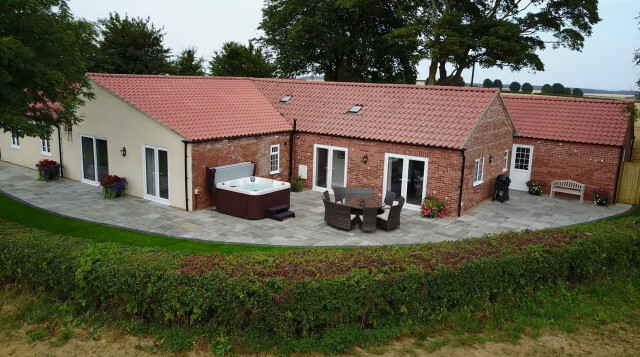 A luxury holiday cottage situated on top of Ruckland hill with spectacular views in the heart of the Lincolnshire Wolds, in an Area of Outstanding Natural Beauty. 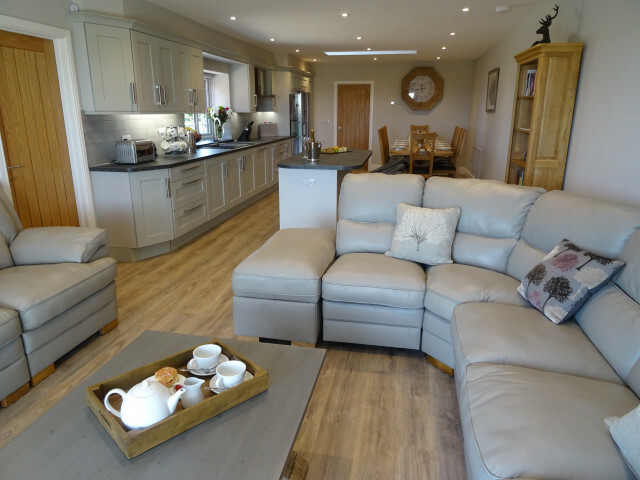 Woody’s Top has been lovingly converted to an amazing holiday cottage from the former iconic YHA and is packed with modern features. Woody’s Top sleep’s up to 10 people in five en suite bedrooms. 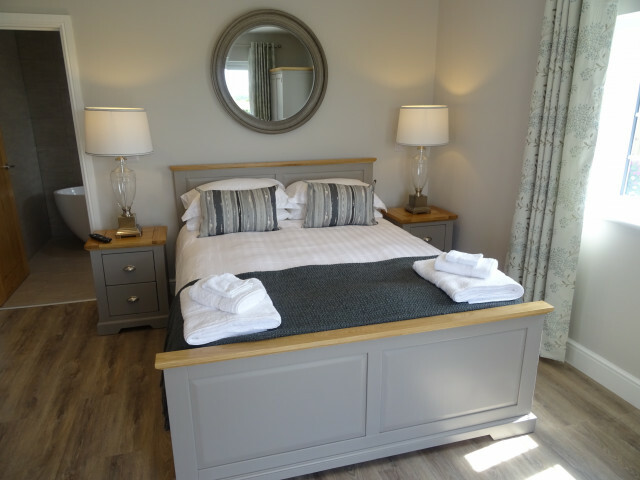 Three double rooms with kingsize beds and two twin rooms. A stunning open plan kitchen, diner and living room welcomes you as you enter. 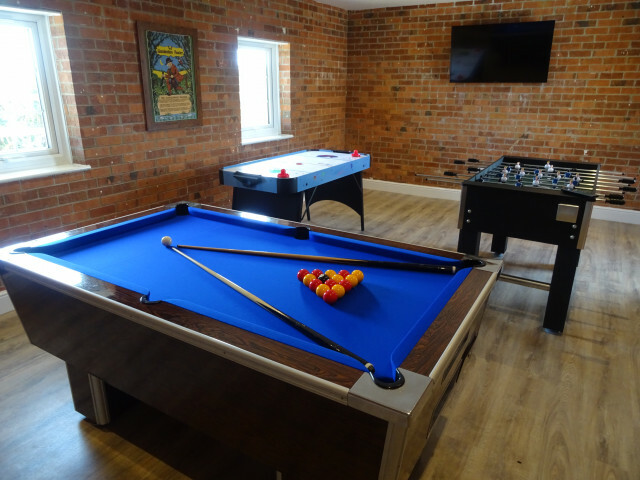 The property has Wi-Fi, hot tub, wood burner, games room, under floor heating, American style fridge freezer, wine cooler and Bluetooth bathroom mirrors are some of its many features. 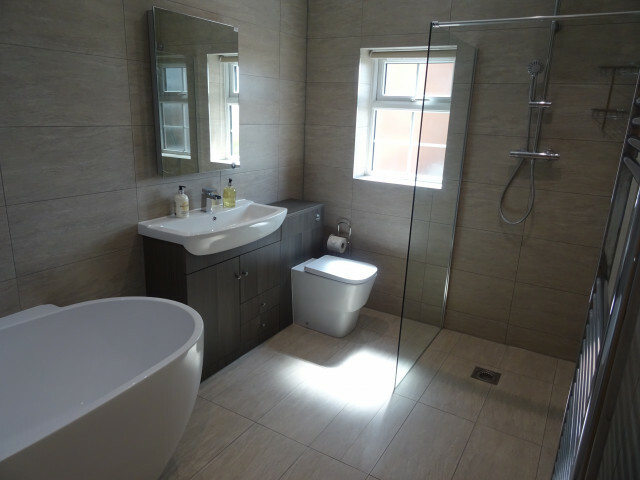 The property is close to the market towns Louth and Horncastle and has easy access to seaside resorts. Scenic walks and nature reserves are another possibility to explore throughout the countryside and provides great opportunities for those interested in walking, cycling and nature enthusiasts. The city of Lincoln is around 35 minutes away and is famous for the historic cathedral and castle. Cadwell park’s close proximity provides opportunities for those interested in motor sports. Woody's Top, Ruckland, Lincolnshire, LN11 8RQ.